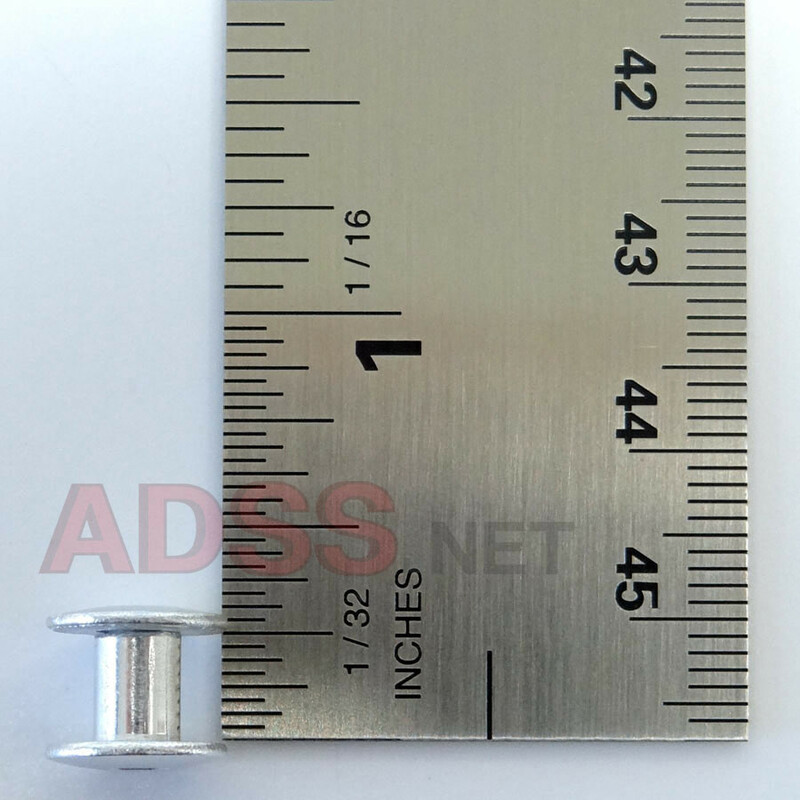 1/4" Aluminum screw posts were designed for binding small documents, but they have many other uses. 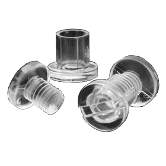 A popular use for these handy binding posts is for connecting leather parts in cases, straps, holsters, tack, and more. 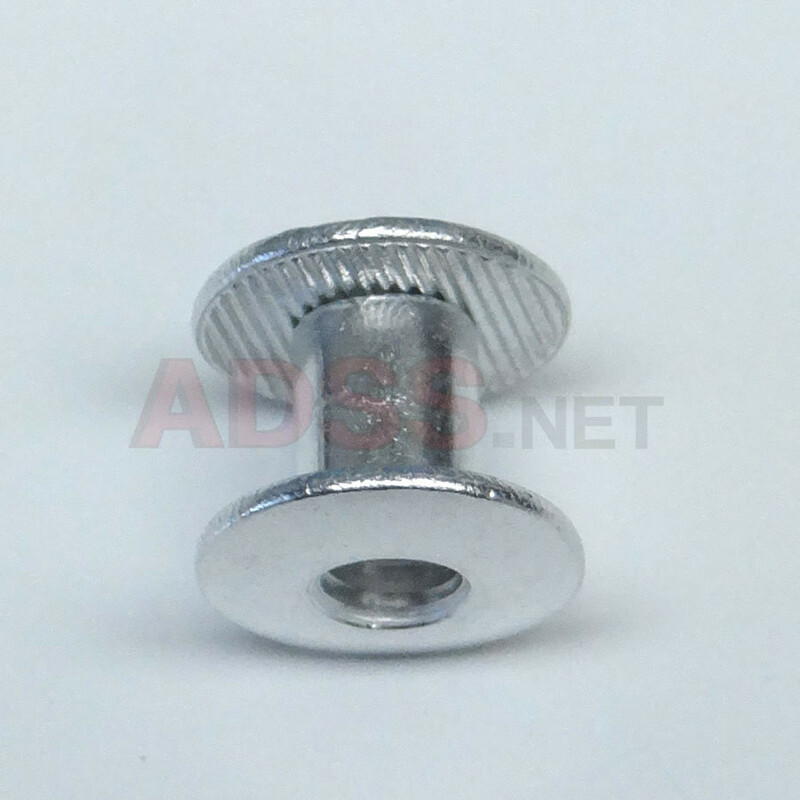 Our 1/4" Chicago Screws will securely fasten 2 or 3 thicknesses of 8-10 ounce leather. Just make sure that the post is long enough to go all the way through all of the pieces. 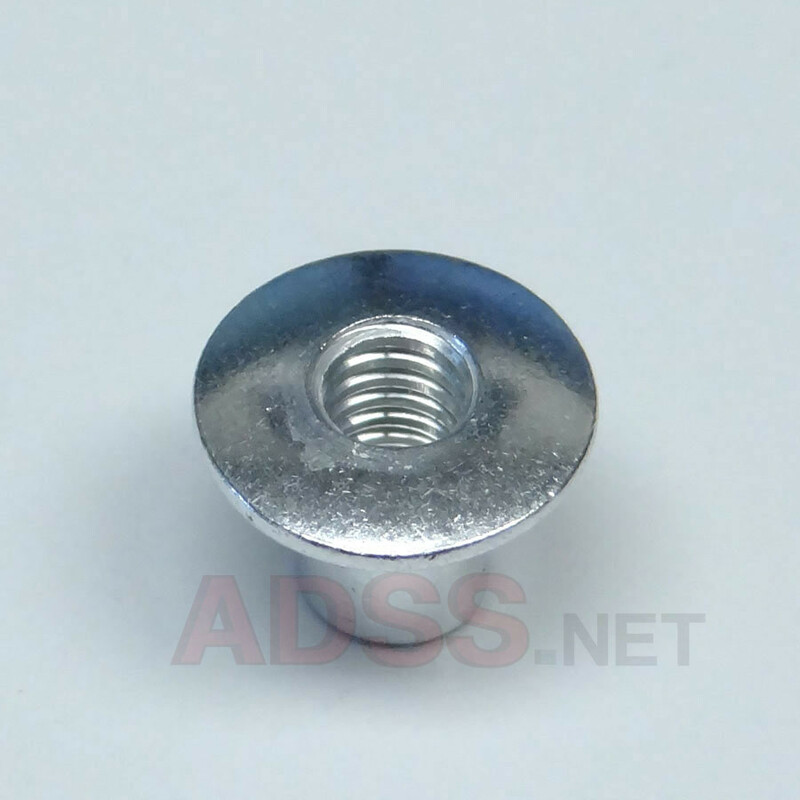 Of course aluminum screw posts can be used for many other crafts projects. They can be used to assemble any material that you can drill or punch a hole through, including plastics, cardboard or card stock, metal, wood, and foamcore. Just push the post through the hole, thread the screw into the post and finger tighten. Your materials are now securely fastened! Posts are 3/16" diameter. 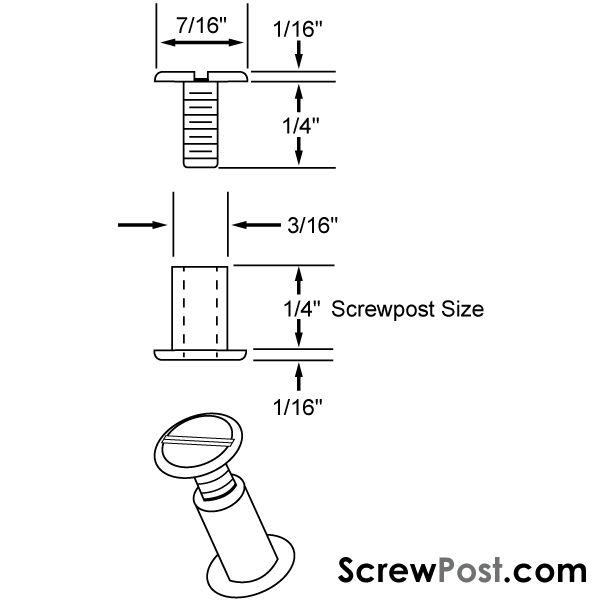 The overall length of a post with the screw installed is approximately 3/8". 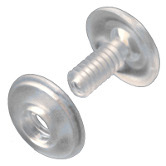 1/4" long screws are furnished with all posts. 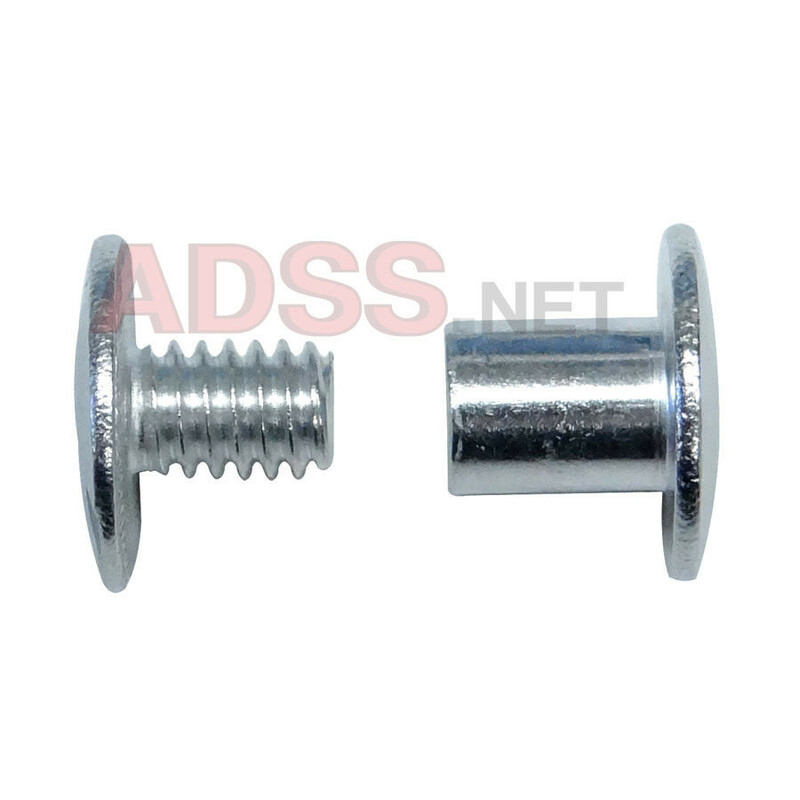 Quantity per package is 100 for all aluminum screw posts. We can supply larger quantities on request.